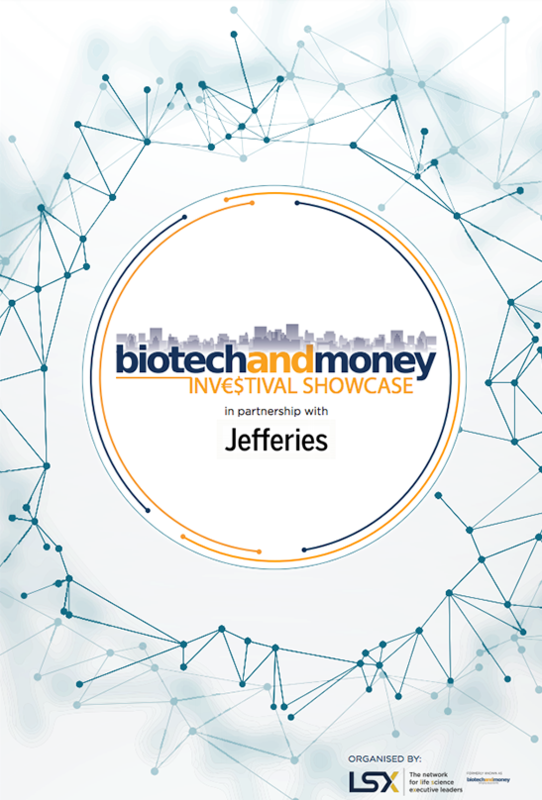 Showcasing innovative investable life science and healthcare investment and partnering opportunities Biotech and Money connects corporates to capital and the Inv€$tival Showcase is our most direct way of showcasing the latest innovative and investable private and public life science opportunities to our investor network. Download your (free!) brochure today.